Fabulous Friday – Our AliBaba Play Pays off Big! We're already up over 100% on Alibaba. How, you may wonder? Well, two ways: Back in October of 2007, before Alibaba IPO'd in China, I was touting the company when it had an $8Bn valuation ($1.10 per share – pre-split). 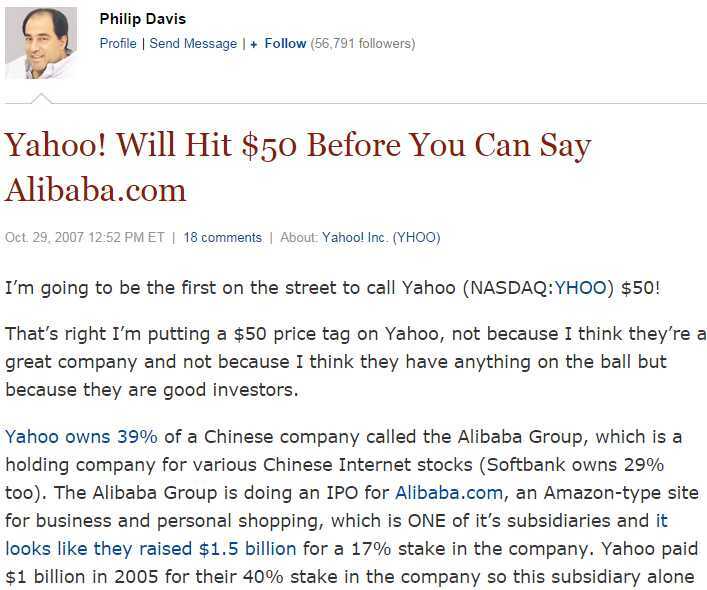 I was the first and only analyst in the US to point out the benefits of Yahoo's investment back then and our Members who play the Asian markets were able to take advantage of that and today should be the culmination of the white whale of investing – the 20-bagger as Alibaba is expected to IPO in the US at $160Bn just 7 years later. YHOO, on the other hand, took the long and winding road but it should finally be getting to our $50 target and that's another 100% gain on the stock – though a very small consolation to those who didn't pick up AliBaba directly. Fortunately, at Philstockworld, we know how to BE THE HOUSE – Not the Gambler and, back in June, when the rumors of the AliBaba IPO began we came up with a way for our Members to make 400% playing YHOO into the AliBaba IPO. 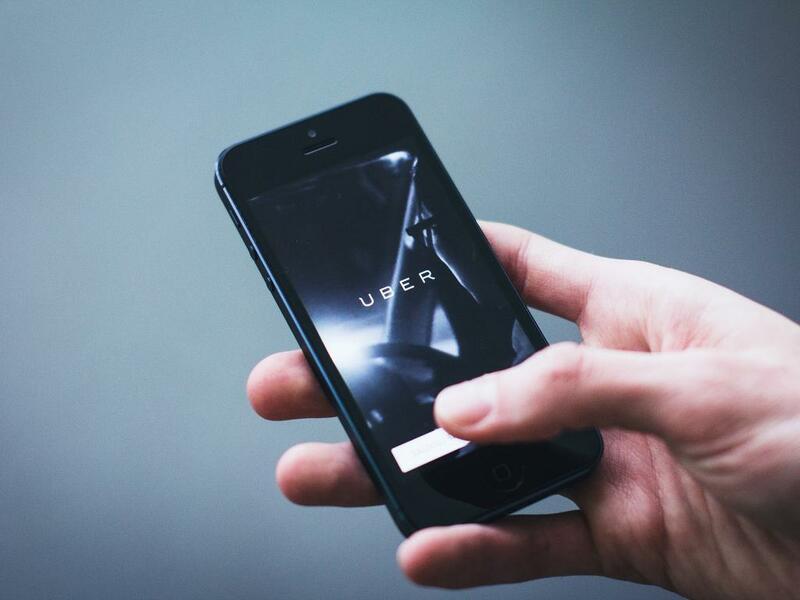 YHOO/Albo – Why not just buy YHOO? YHOO is $35Bn and owns 22% of AliB while SFTBY is $91Bn and owns 33% of AliB, so you get a lot more bang for your buck with YHOO, whose forward p/e is only 19, than SFTBY, whose forward p/e is about 17 – so not all that significant. Of course, more significantly is the potential impact of (guessing) $50Bn worth of AliB on a $35Bn company! That's how much Goldman Sachs (GS) took in in revenues in the second quarter. They then used $1.25Bn of it (14%) to buy back their own stock at an average cost of $161 per share and reduced the total number of shares by 17% which allowed them to "beat" estimates by earning $4.10 per share vs $3.70 last year (10.8% more). That's right – it's a scam! The same scam GS advises it's client companies to do with their own stocks to APPARENTLY inflate their earnings while, in reality, earnings are fairly flat. The same scam, incidentally, GS had the entire country of Greece do – before that whole thing collapsed and took the Global economy with it a few years ago! By trading heavily from inside this fishbowl, GS was able to bump up their Investment and Lending Revenues by 46%, to $2.07Bn and all those little moves allowed GS employees to take 46% of the profits in compensation – up 6% from last year at $3.92Bn, which is really cool as GS only has 32,600 employees – so that's $1.2M per employee but, somehow, I think the top 326 (0.1%) get a bit more than the other 32,274, don't you? You would think GS shareholders would be angry that 50% of their revenues go to compensation. After all, a hedge fund only takes 20% of the profits as salary (and that plus 2% of AUM also covers the cost of all operations) but GS, after taking $3.92Bn, drops just $2Bn to the bottom line for their investors or, in other words, GS is like a hedge fund that takes 66% of the profits! Testy Tuesday – 1,920 or Bust! That's 2 closes over 1,920. It's almost enough to make us regret cashing out our Long-Term Portfolio last week. We didn't expect to call a perfect top, when you have a large portfolio it can take days to unwind your positions and, despite the very low volume – we'd like to thank all the retail bagholders who bought our shares at top dollar in the last few days. Thanks Dave and Bill and Jack and Joe and – well, that's about it as volume is so low, there can't be more then 3 or 4 guys trading in this market! Last June started off with low volume too – as well as record highs – and then we dropped 5% into July. We're simply taking our 119% cash and waiting for the dip – is that so bad? Yesterday was only the 3rd lowest volume day of the year and the action was wonderfully fake around a PMI report that was released, revised and then revised again – all in the same morning! In the end, they decided on 56.4, which was in-line with consensus but not before giving us a glimpse on how quickly this market can fail on bad news. 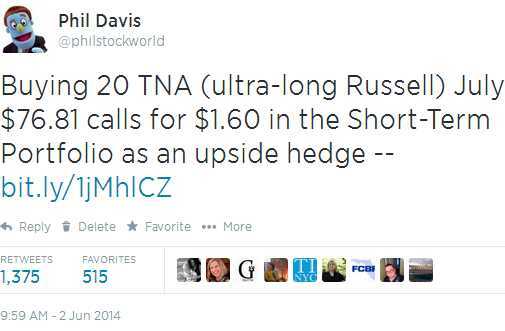 In our Live Member Chat Room, we took full advantage of the over-reaction on the bad news to go against the panicking sheeple and buy TNA (3x bullish ETF on the Russell) in a 9:57 Alert I sent out to our Members. Those calls came in cheaper (because our timing was perfect) at $1.50-$1.40 and they topped out at $1.70 and finished the day at $1.61 but should be cheap again this morning, which is why I'm mentioning them now as they make an excellent upside hedge – in case the market does better than we think. 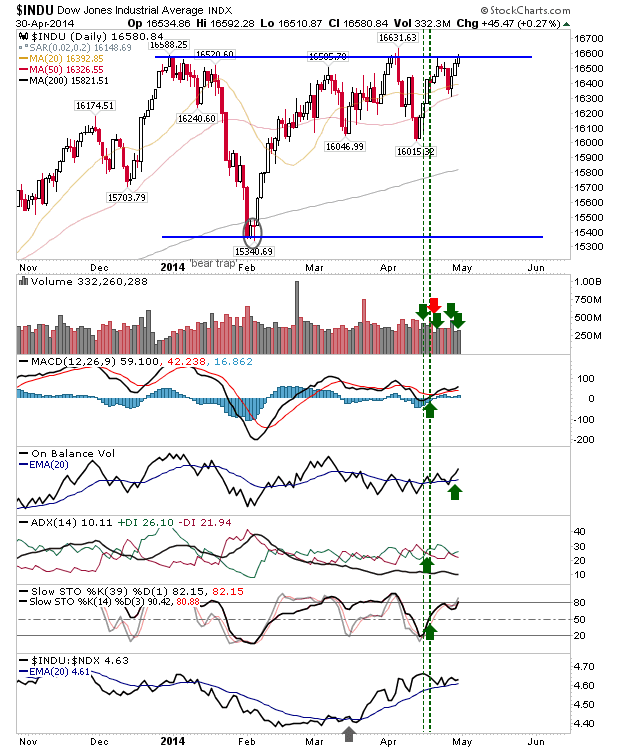 Thrilling Thursday – Dow Hits Record Highs on Lower Earnings! The Dow is at 16,580 so all must be well, right? The fact that we're up here on low volume and even lower earnings is just one of those nit-picky things that won't matter a year from now, when TA people use the movement to draw new, bullish trend lines. That's what the Fed is controlling, they are painting charts in broad strokes to keep things moving along – even when they aren't. Sure the US economy is only growing at a 0.1% annual pace and sure that's down shockingly from 2.6% last quarter but, hey, we EXPECTED to only grow at 1% – so it's ONLY a 90% miss – what, us worry? The Fed says it's just bad weather slowing us down and, whether or not you believe that, they also promise to continue to stimulate the economy long after it is necessary. The Fed is like Santa Claus, only they don't have to put in any effort to make their toys, so Christmas comes 365 days a year for the top 0.01%. For the bottom 99.99% – well, it's 0.1% growth on the "trickle down" effect. In fact, if you take out the Banksters, who are piling up the Fed's free money in their vaults and using it to manipulate the stock and commodity markets (and higher costs for Energy, Food and Health Care were the only reason our GDP wasn't -1% instead of +0.1%), then you can see that those companies not protected by the Fed are in big trouble. Not since 1999 has there been less cash relative to debt in Corporate America. Yes, money is cheap, so why not borrow some but that money isn't being used to invest in plants, equipment or, God forbid, hiring and training more people – it's being used to buy back stock and pay out dividends to give the ILLUSION that earnings are improving, when it's actually only the share count that's being reduced. GS - Goldman Sachs Group Inc. – Weekly options on Goldman Sachs are active today, with fresh interest on the rise in short-dated calls and puts. Shares in GS are up 0.65% on the session to stand at $159.66 as of 12:30 p.m. ET. 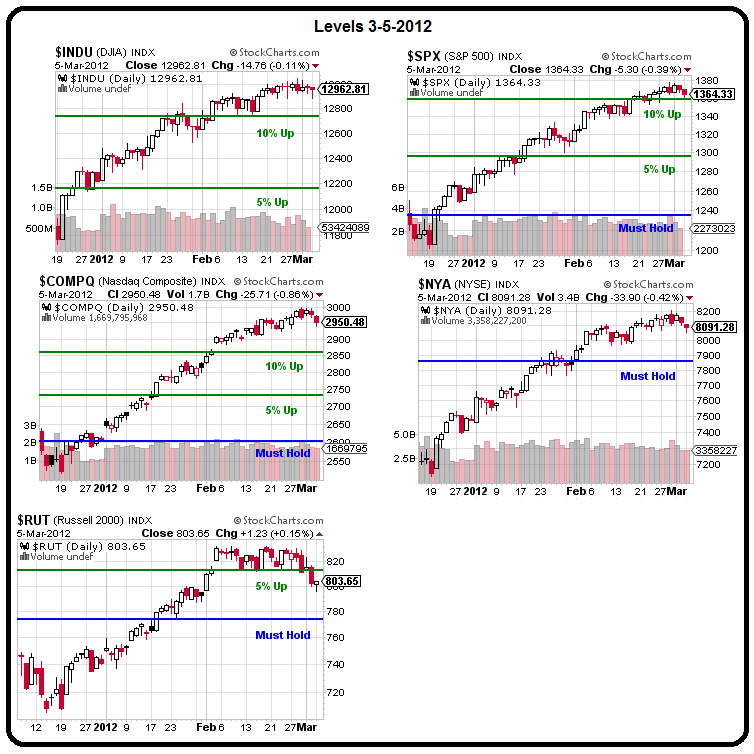 Weekly puts with three full trading sessions remaining to expiration attracted substantial volume in the early going. Traders appear to have purchased more than 1,900 of the Aug 23 ’13 $155 strike puts for an average premium of $0.70 apiece this morning, and may profit at expiration this week in the event that Goldman’s shares slump 3.3% from the current price of $159.66 to trade below $154.30. Options traders dabbled in far out of the money weekly puts as well, snapping up around 700 of the Aug 23 ’13 $150 puts at an average premium of $0.27 each and around 310 of the Aug 23 ’13 $145 strike puts for an average premium of $0.13 apiece. The Aug 23 ’13 $160 strike contracts are also changing hands today, with volume in the $160 call and put options exceeding 2,500 contracts and surpassing open interest levels. Overall volume in GS options is approaching 22,200 contracts as of 12:45 p.m. ET, nearing the stock’s average daily options volume of around 24,800 contracts. "We don't see the focus on poverty as about charity, but rather about investment in future growth." 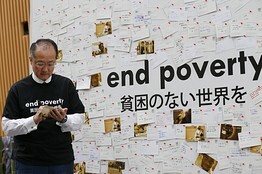 World Bank President Jim Yong Kim outlined his vision of what the multilateral lender should do, focusing sharply on cases of significant poverty. Dr. Kim said economic-growth expectations were being scaled back everywhere but that he was determined to prevent the substantial gains made by emerging economies over the past decade from being wiped out. "Every country has to look at its public spending and see what works," he said. Meanwhile, Spain was downgraded to one notch over junk (BBB-) with a negative credit watch by S&P last night but it was more of a "buy on the news" event this morning as it's certainly not a shocker that Spain's paper is worthless without the ESM backing. Yields on 10-year Spanish bonds shot up 9bps to 5.89% but stopping short of 6% was considered a positive. Spain is the poster child for the idiocy of using austerity to combat debt (ie. the Romney plan) as squeezing the economy by cutting Government spending has actually worsened the country's fiscal position, which has led to calls for greater austerity but these calls come from bankers and bondholders – who just want to get paid, no matter the long-term damage done to the borrowers. 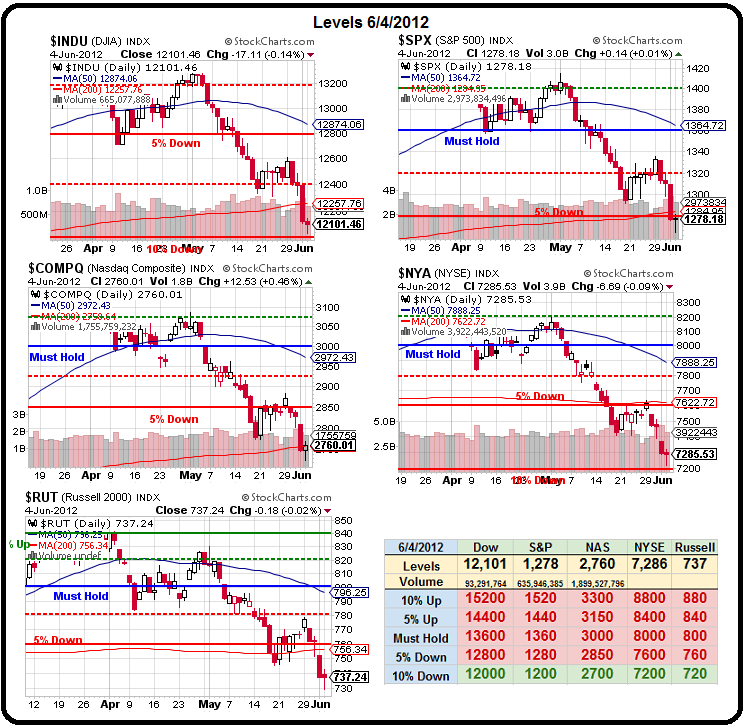 TGIF – Stop the Rally, We Want to get Off! This rally is never going to end! Just look at this chart – we're breaking every level. THIS time is different – not only are we going to go on to 1,450, we're going to 1,500 and 1,550 and then 1,600 and then we're going to 1,700 and 1,800 and 1,900 and then we're going on to take on 2,000 – yeeeeeergh! Sorry, I was channeling my inner Dean… Now that I've calmed down, I realize that this chart that got me so excited was actually the chart from March 5th and, as you can see from my end of February headlines like "Sell in March and Go Away," "This is the End – But For Who?" and "Fake-Out Thursday (March 8th) – Dollar Sacrificed on an Altar of Lies" – where I pointed out that rumors of more Fed easing (by John Hilsenrath of the WSJ, of course) had dumped the Dollar to 79 and that was accounting for the 1% gain in the S&P that day so – don't be fooled! The ECB had just dropped $712,800,000,000 in fresh stimulus on the 29th and I asked "Will Another $712Bn Buy Us Another Day at 13,000?" Was I early? Yes. Did we miss the end of the rally? Yes. In fact, our $25,000 Portfolio at the time was so bearish, we were down almost $8,000 with huge bearish bets like 10 Short XRT March $55 calls, 10 short GLL March $17 puts, 10 April SCO 31/39 bull call spreads and 10 SCO short March $34 puts, 5 short FAS $88 calls, 5 March TZA $18 calls, 10 short SQQQ June $14 puts, 40 USO April $40 puts, 5 short FAS March $75 calls, 10 long FAS March $85 calls and 10 short FAS March $89 calls (a bearish spread), 10 TLT March $114/115 bull call spreads and 10 DIA March $129 puts. Would you pay $1.25 for a Euro? Would you take $125,000 of your Dollars and convert them to 100,000 Euros and put them in your safe until Christmas? The Euro topped out (non-spike) at $1.45 in April (when the markets topped out) and then plunged to $1.31 (10%) before bouncing back to $1.41 (66% retrace) and then fell all the way back to $1.27 (10%) came back to $1.34 (66% retrace) and then down to $1.21 (10%) and is now back at $1.25 (33% retrace). Fibonacci would be very proud to see his numbers still ruling the markets 800 years later but it certainly doesn't make us feel warm and fuzzy about the Euro's chances of getting back to $1.30, since $1.29 would be that 66% retrace before we'd expect a drop back to $1.06. From the point of view of our 5% Rule, we've got a 25-point drop from $1.45 to $1.20 and our "weak bounce" is a 20% retrace to – $1.25 and $1.30 would be a "strong bounce" 40% retrace but a failure here would be a very bad sign and, as you can see from Dave Fry's chart, the 22 week moving average crashing down to $1.25.57 doesn't make it seem all that likely. In fact, $1.256 was our shorting spot for the Euro yesterday and there easy money to be made there several times already. We don't usually bother with currency trades but that one seemed pretty obvious… This morning obvious Futures trade I highlighted for our Members in an earlier note was going long on gasoline (/RB) off the $2.90 line as we head into oil inventories tomorrow and the hurricane makes landfall and knocks out a couple of refineries (they don't have to be damaged, someone always at least "trips" on the plug and shuts them down for 2 or 3 days to jack up gas prices – especially ahead of holiday weekends). Nothing happened this weekend and I guess that's better than something because most somethings that are likely to happen are bad and the only something that MIGHT happen that would be good is not all that likely to happen – not soon anyway. So better to have nothing happen so we can hope that something will happen than to have something happen that turns out to be nothing after all, right? Welcome to 21st Century Investing. Please do not make the mistake of discussing the actual BUSINESS PROSPECTS of the companies you buy and sell with an average hold time of 22 seconds – that's so 1900's. 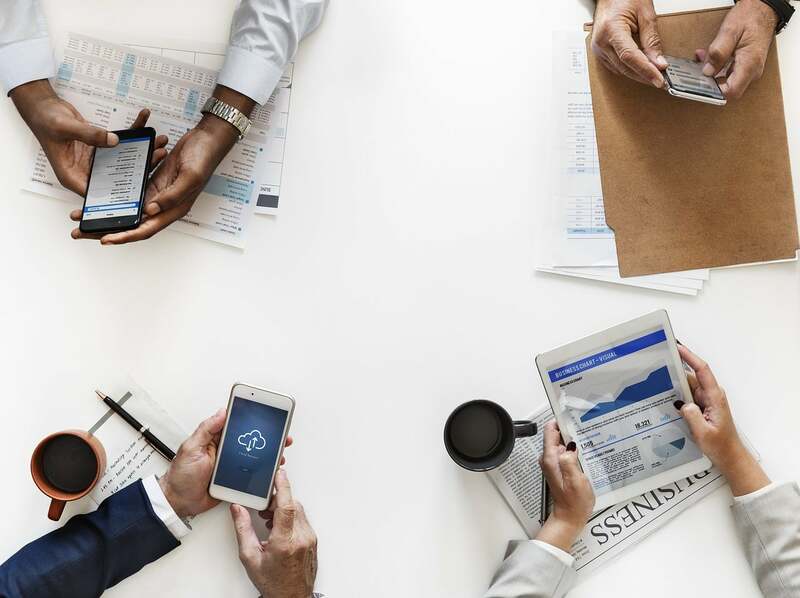 It's rumors, not earnings, that power the modern markets so you'd better have your ears on the ground and keep your nose out of the financial statements – making money is so passe' – especially since money isn't worth the paper it's printed on anyway. What matters is how much FREE MONEY our Central Banksters will give us to play with today. Then we can have fun, Fun, FUN 'till Bernanke takes our T-Bills away. This morning "ECB Officials" said that the Central Bank could intervene and buy the bonds of struggling euro-zone countries without unanimous approval, raising hopes that a bond buying program is still a possibility, and offsetting the disappointment caused by the bank's President Mario Draghi on Thursday. This is not new information but it's treated as such by Uncle Rupert's WSJ, who need a strong market as they look to split the company so Murdoch and his paper have Billions riding on a positive market environment – not that that would influence their reporting of course – allegedly. Matt Taibbi and Yves Smith, two people who really understand what the Banksters are up to, explain to Bill Moyers how Investment Banks are no different than any other form of organized crime except for the fact that they completely own the politicians and the judges and the regulators who are supposed to be prosecuting them and the ones that can't be bought – like Elliott Spitzer – are destroyed. Things are not going to get better in this country – or anywhere in the World – until we begin to treat these Banksters like what they are – criminal organizations that are stealing the wealth of the World. The problem is they are smart enough to share their ill-gotten gains with the little people along the way who look the other way – so there's no one in power who wants this game to end. 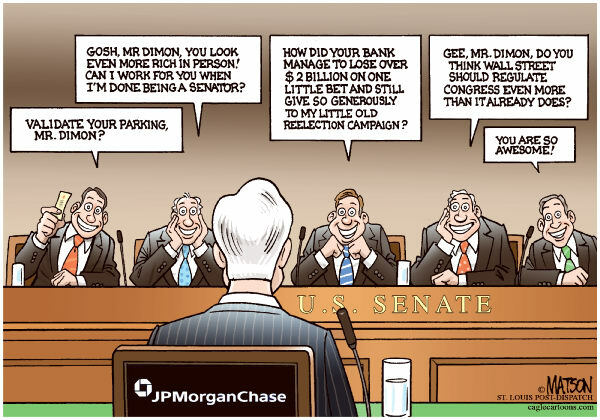 This is obvious to anyone who saw that farce last week when Jamie Dimon went to Capital Hill so all the Congressmen and Senators could apologize to him for wasting his valuable time. Jefferson County in Alabama is bankrupt thanks to JPM, Stockton California is now filing for bankruptcy as well with $700M in bond debt going into default. Tiabbi exposed the auction-rigging that has led to these bankruptcies (as well as those in Europe) in "The Scam Wall Street Learned From the Mafia" and the fact that you hear almost nothing about this in the MSM shows you just how far the Banksters control of the media extends. ALL of the major banks were involved in the systematic rigging of bond auctions throughout the country yet very few Americans even know it happened. They did the same thing in Europe but it's the people who are being blamed for spending money they didn't have – not the people who sold them the loans at unrealistic rates that were essentially a massive Ponzi scheme aimed only at generating fees for the lenders – who were not just lenders but the consultants who deemed the spending programs "necessary and affordable."